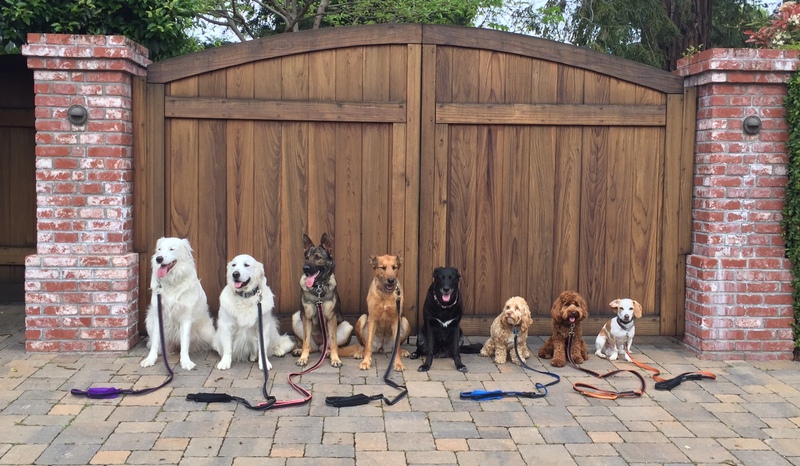 This Dog Walker Takes Amazing Pictures Of His Pack Every Day! 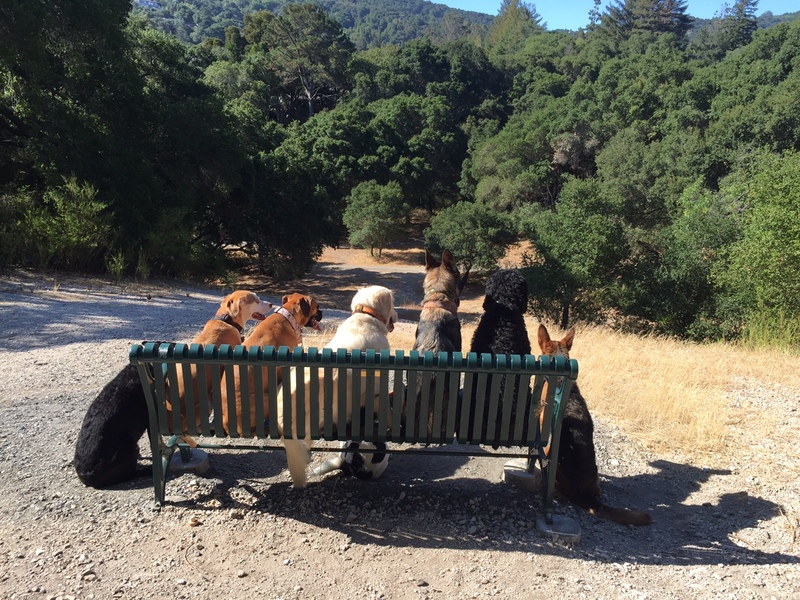 This dog walker takes really interesting photos of their “pack” while on walks! These dogs have got to be some of the cutest dogs ever! 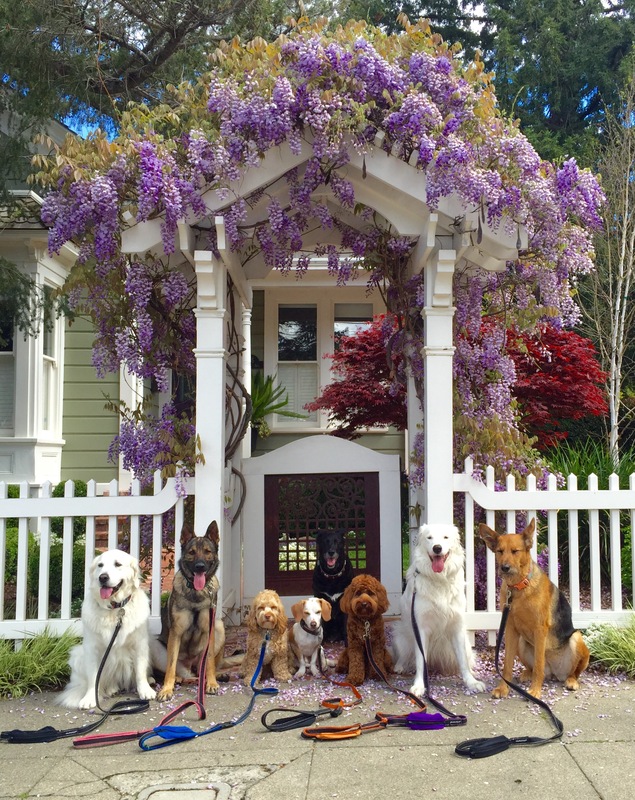 Its such a cool idea for the dog walker to have the dogs pose for pictures. I actually dont understand how the dogs were trained to sit so well! 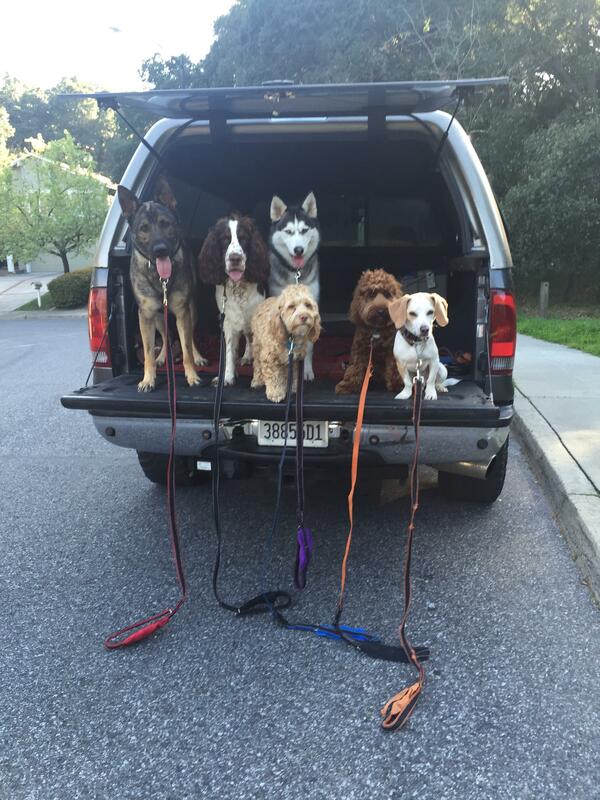 These dogs look super happy! This is really cool! 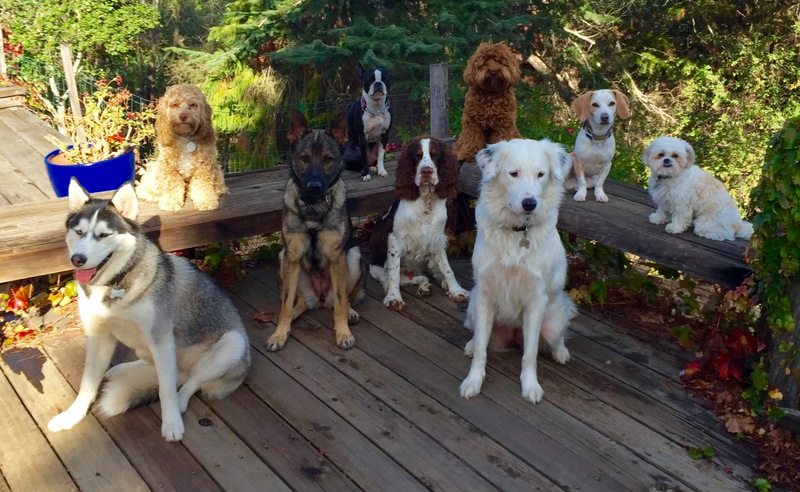 I don’t understand how they all sit so nicely! D on No One Could Get Close to this Lost Dog Until She Did This! Eleanor on No One Could Get Close to this Lost Dog Until She Did This! Marilyn Thompson on No One Could Get Close to this Lost Dog Until She Did This! Ren Lynch on You Wont Believe The Size Of This Dog! 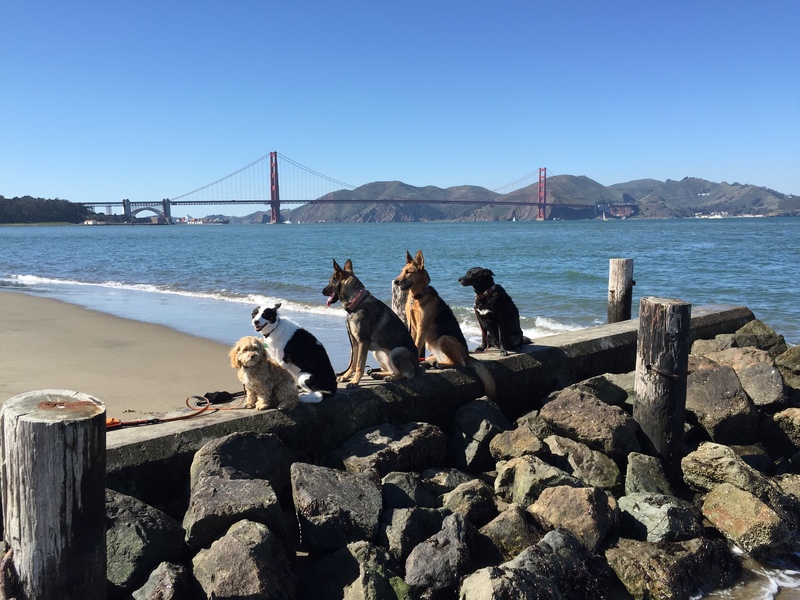 Burchard on This Dog Walker Takes Amazing Pictures Of His Pack Every Day! We post news stories that we find interesting from various locations around the internet. We do not have the resources to check up on stories to ensure their validity. If you feel a news story is incorrect, or infringes on a DMCA or Copyright please contact us. Dogs	You Wont Believe The Size Of This Dog!